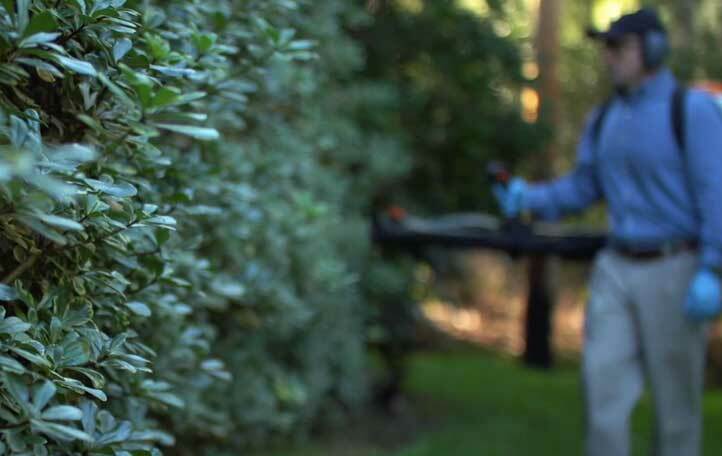 Syngenta offers innovative solutions to help Pest Management Professionals solve any pest challenge. Our advanced products and best-in-class support work to give your customers a life uninterrupted by pests. 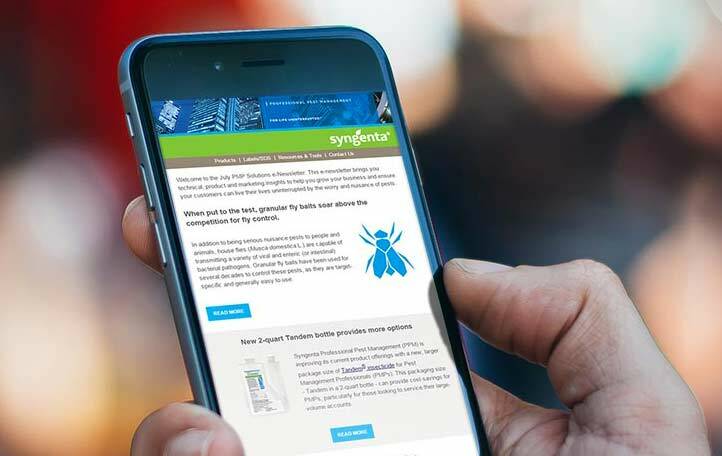 Get pest control info at your fingertips: our new Syngenta Pest App is free to download for Apple and Android devices. 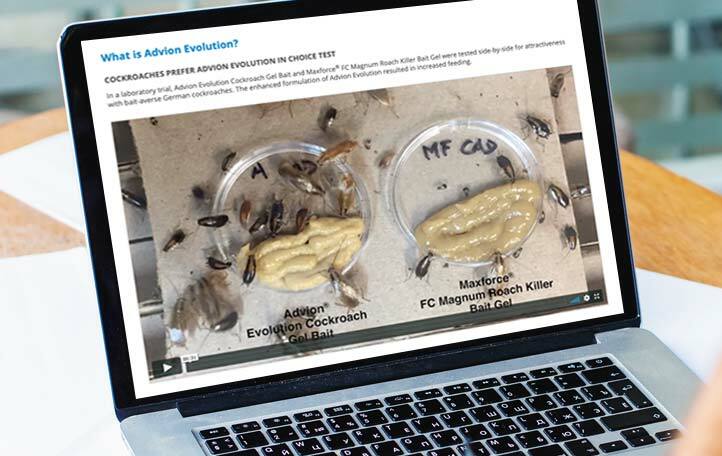 A free subscription to our eNewsletter gets you pest control insights from our tech experts, including Dr. Austin Frishman. 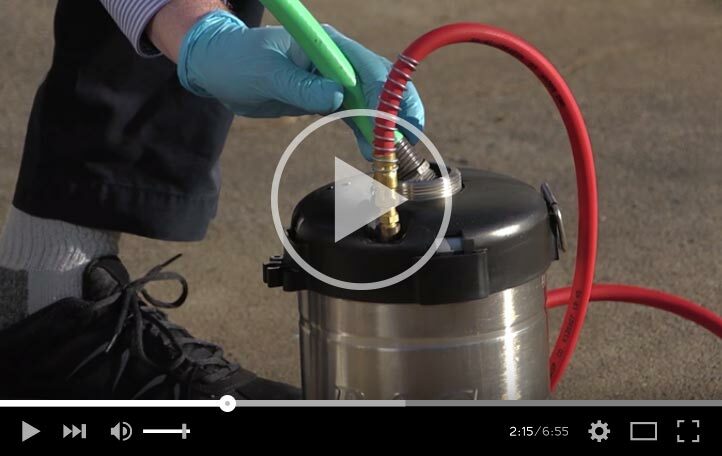 Build your industry and product knowledge with our comprehensive pest management tutorials. Protect your customers with confidence through expert application recommendations and performance guarantees. The PestPartners 365 Program makes it easy for pest control businesses of any size to save all year. Whether indoors or outdoors, American cockroaches are sure to be around. Tick-borne diseases are a growing public health concern in the U.S., which means there’s even more pressure on pest management professionals (PMPs) to control tick populations. With a steady increase in the occurrence and spread of tick-borne diseases, members of the pest control industry, public health officials and homeowners must know how to manage outdoor tick populations.